However, he has now made clear he thinks leaving would be a “mistake”. 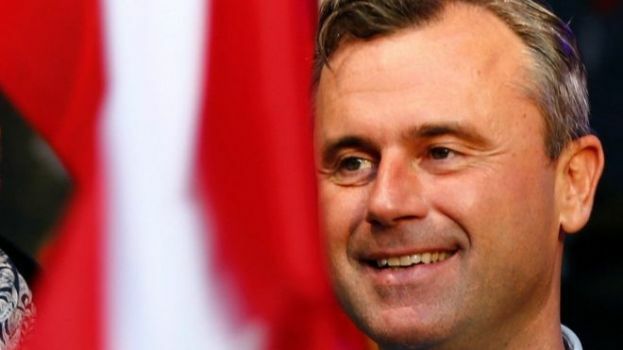 “I’m not in favour of an Austrian exit from the European Union; I’ve been annoyed for days that people have assumed I am,” he told Die Presse newspaper (in German). Mr Hofer was recently narrowly beaten by Alexander Van der Bellen, a Green Party-backed candidate, in a presidential election – but the vote was overturned a week ago after the Freedom Party (FPOe) argued that postal ballots were illegally handled in 94 out of 117 districts.